Jrg (Georg) Petel was one of the most gifted German carvers in the period of the early 17th century. 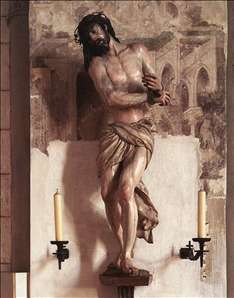 He studied in the workshop of Bartholomä Steinle in Munich, then went to the Low Countries and Paris before staying for a longer time in Rome. In Rome he came into contact with the Flemish sculptor Duquesnoy and Van Dyck. 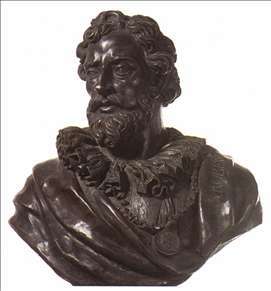 In 1633 he went again to Flanders where he executed a terracotta bust of his friend Rubens. He died in 1634 due to the famine and plague in Augsburg during the siege by the imperial army. See more details about "Venus and Cupid"
See more details about "Bust of Rubens"